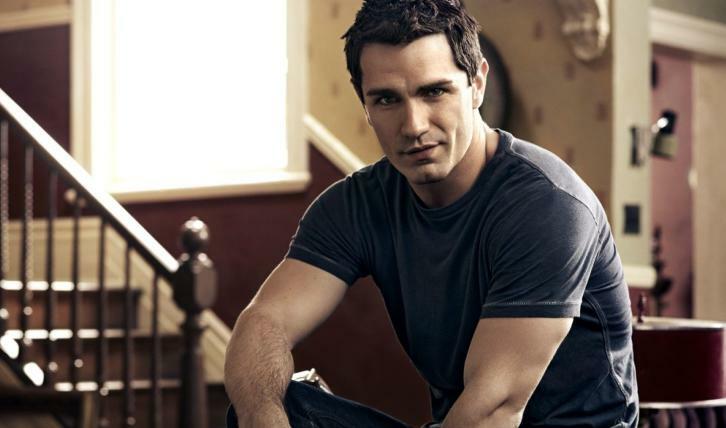 Sam Witwer (Once Upon a Time, Being Human, Smallville) has joined the upcoming fourth season of Supergirl in a series regular role. Witwer will play DC Comics character Agent Liberty per Entertainment Weekly. In the show’s interpretation of the character, Agent Liberty is the ruthless and terrifying founder and figurehead of Children of Liberty, a hate group that supports a human-first world order. According to a description from the show’s producers, he’s “a brilliant orator in the guise of a family man” and the scariest thing about him is how easily he can convince people that he’s right. Given that Supergirl (Melissa Benoist) and the DEO tend to be pro-alien integration, it’s definitely fair to assume they won’t get along with Agent Liberty and his Children of Liberty.